Welcome to Leading Carpet Cleaning where you are our top priority! 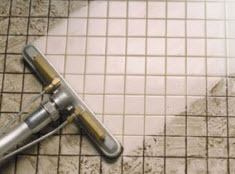 We are Orange County’s premier all-inclusive carpet cleaning company offering carpet, rug, tile and grout, upholstery, mattress, air duct cleaning as well as water extraction and flood damage restoration services. We are locally and family owned and operated, licensed and insured. Our superior truck mounted steam cleanings clean deeper, dry faster and last longer. 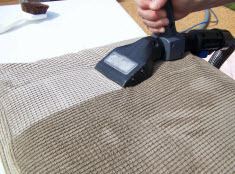 At Leading Carpet Cleaning, our goal is for our customers to receive great quality and customer service at fair prices. Our goal is to provide you with a clean, healthy, well maintained home or business that is both inviting and comfortable for everyone that visits. Our highly-trained, skilled technicians will arrive on time and quickly begin the job of cleaning, deodorizing and protecting your treasured furnishings and floor coverings. We use the most advanced methods for removing even stubborn to treat pet stains and set in odors. 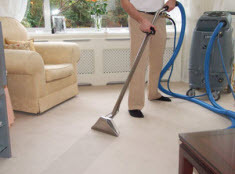 Our experienced carpet cleaners are trained in state of the art methods aimed at providing a deep down steam cleaning to remove stains, odors and allergens. Leading Carpet Cleaning is committed to your complete satisfaction! Call us today to talk about your next cleaning or restoration project and let us show you why we are Orange County’s Leading Carpet Cleaning company!